We sell what we ride. It’s just that simple – we won’t sell it, if we wouldn’t ride it ourselves. Given that, you can be sure when you see us on the road or on the trails we’ll be riding brands we sell in the store. 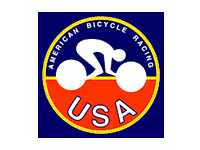 We are passionate about cycling from kids 12″ bikes on up to full carbon fiber road and mountain bikes. No compromises are made in dealing with brands that offer the best warranties in the business and the quality not to need ’em. 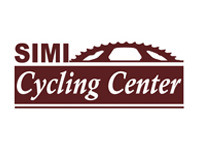 You can buy with confidence that your purchases from Simi Cycling Center are quality product, and that like the manufacturer, we stand behind them. Whether you’re looking for Road, Mountain, Comfort, Cruiser, Hybrid, BMX, Unicycles or the accessories to go with them, we’ve got it or we can get it! Our team of mechanics are top notch, covering everything from changing flats to complete overhauls, we can do it all with prompt turnaround times. 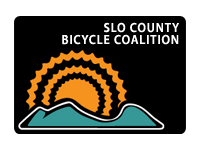 Bring your bike in today! Got Questions? We’ve got answers! 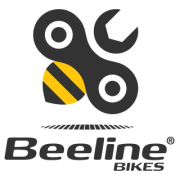 From bike fit and choosing accessories to finding the coolest singletrack and road routes to ride, we’re here to help!